Emmanuel is a blogger, coach, writer, and speaker, in addition to serving as a Pastor. His passion is to help people discover their personal stories and lead their lives with clarity, as Christians. 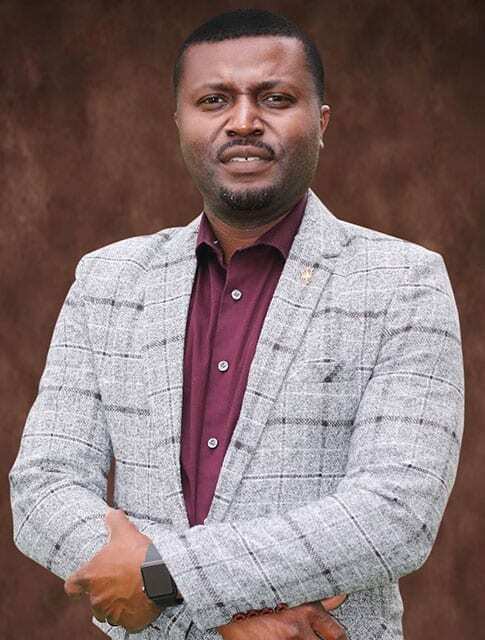 Emmanuel was born in Belgium, grew up in the Democratic Republic of Congo, studied in Zimbabwe (Africa University, a United Methodist-related institution, where he learned his first 25 English words, as he always jokes), and then came to the U.S. in 2005. He started serving as a Pastor in 2008 through the United Methodist Church in Iowa, and here in Harris and Lake Park, since 2014. He’s married to Lydia, and, together, have two daughters: Emly and Belka. You can learn more about him on his blog. Let’s face it – she is to the church what tools are to a contractor—an indispensable cog in the smoothly running machine that is the Lake Park United Methodist Church. In her previous life she’s kept busy with farming, agronomy, raising a family and chickens (not interchangeable! ), teaching college courses and learning stained glass. She and her husband Gary are now semi-retired and enjoy life on the lake. In the summer months she can be found tending her many ‘Gardens of Eatin’ while simultaneously supervising Gary’s fishing and lawn mowing prowess. She’s a published author and writes about growing up and living in and around Lake Park. She and Gary felt compelled to heed God’s calling to serve others through yearly two-week mission trips focused on the people in the Central America and Caribbean regions. These trips are during the winter months which provide a much-needed respite from this arctic tundra that we so lovingly call home. 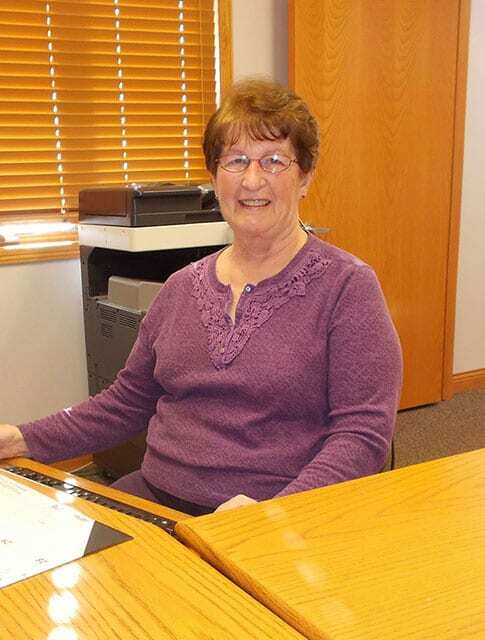 Judy, a Lake Park local, has been the church secretary since 2003.